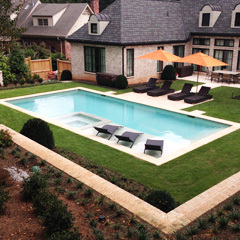 Our skilled team of craftsman create masterful custom pools to fit the backyard, lifestyle, and style preferences of our clients. 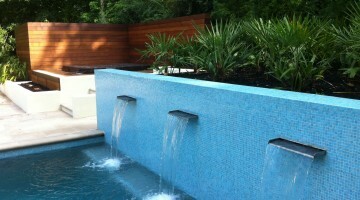 Our attention to detail sets us apart from the rest. 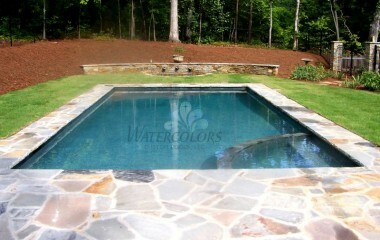 We welcome the opportunity to help your dreams of a backyard oasis come to life. 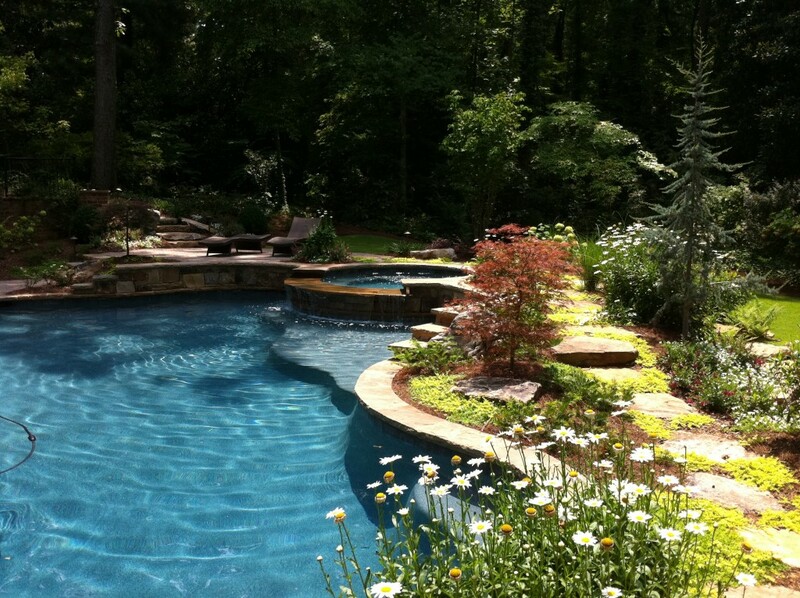 Your outdoor space is an extension of your home. 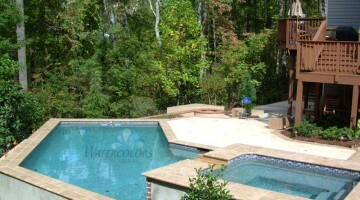 We can help you make the most of your outdoor living space. 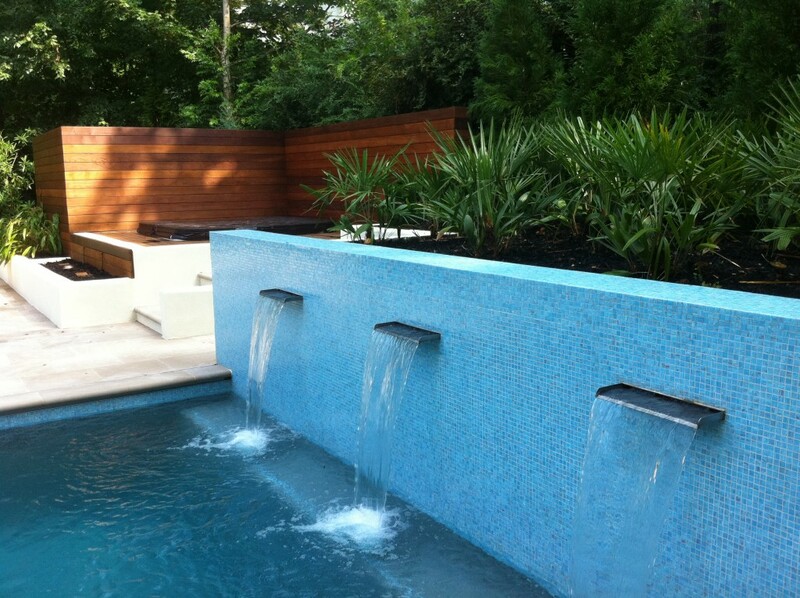 Adding a water feature, fireplace, outdoor kitchen, or even a cabana will transform an ordinary space into your own personal retreat. 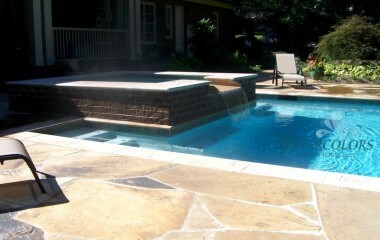 Water features add to the beauty of your swimming pool. 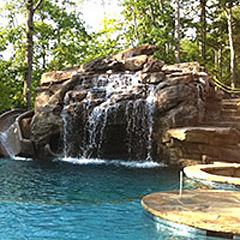 Water features range from simple sheer descents to elaborate waterfalls with rock boulders, or anything in between. 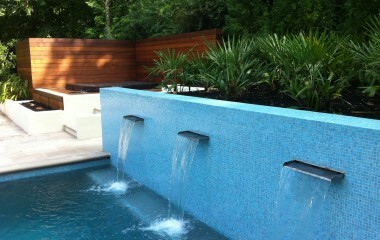 We are only limited by our imagination in creating custom water features. 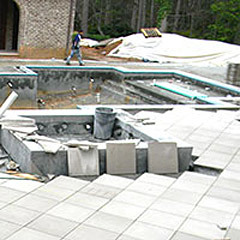 Looking to modernize your existing swimming pool with new tile, plaster, and decking? 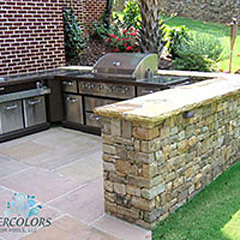 Add an outdoor kitchen, fireplace, spa, or water feature? 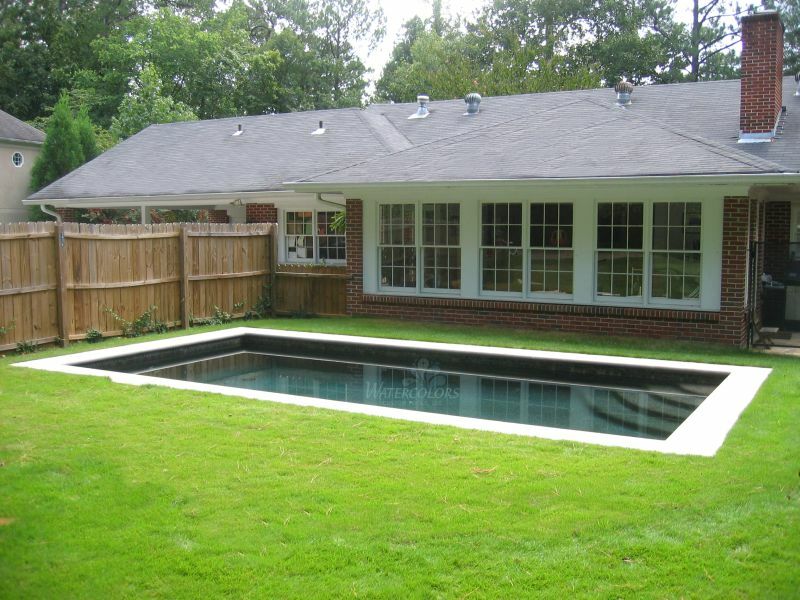 We are experienced in swimming pool renovations of every kind. 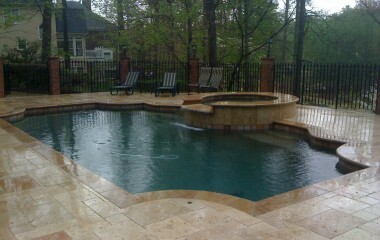 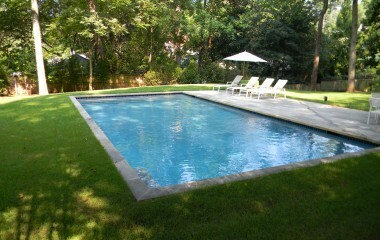 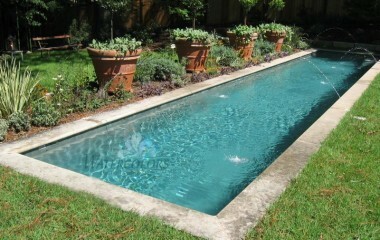 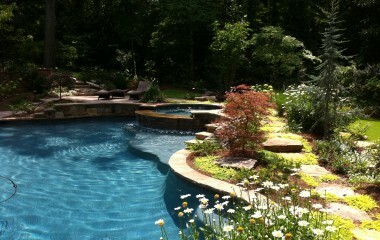 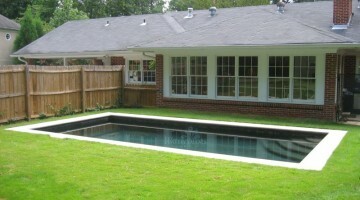 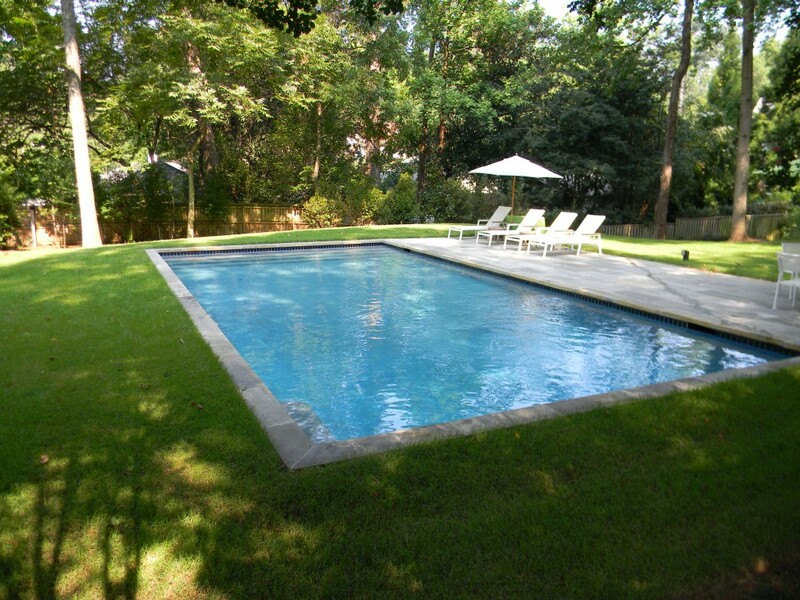 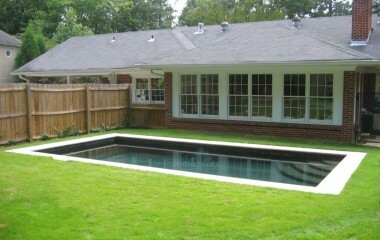 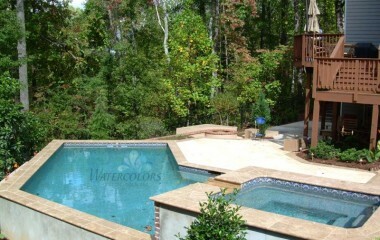 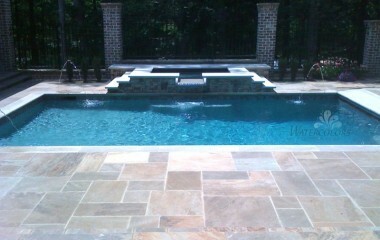 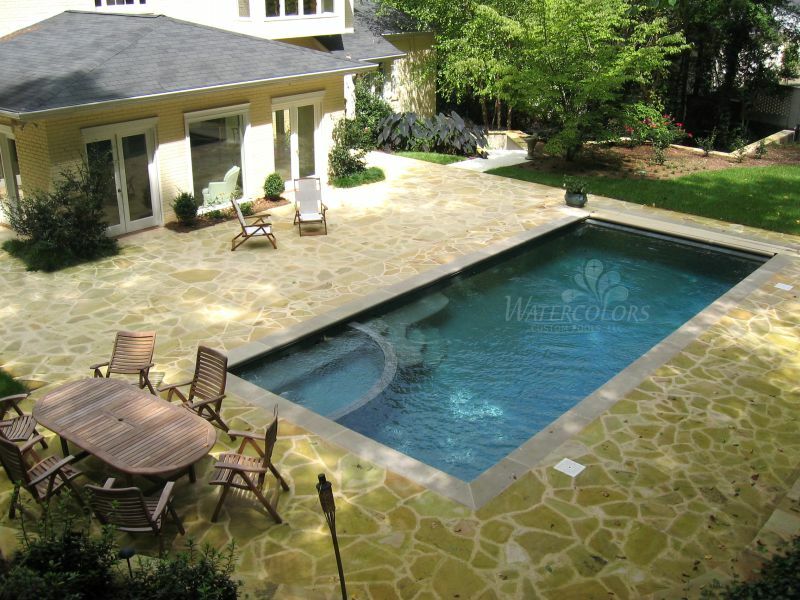 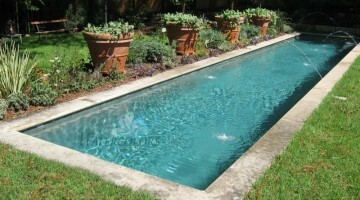 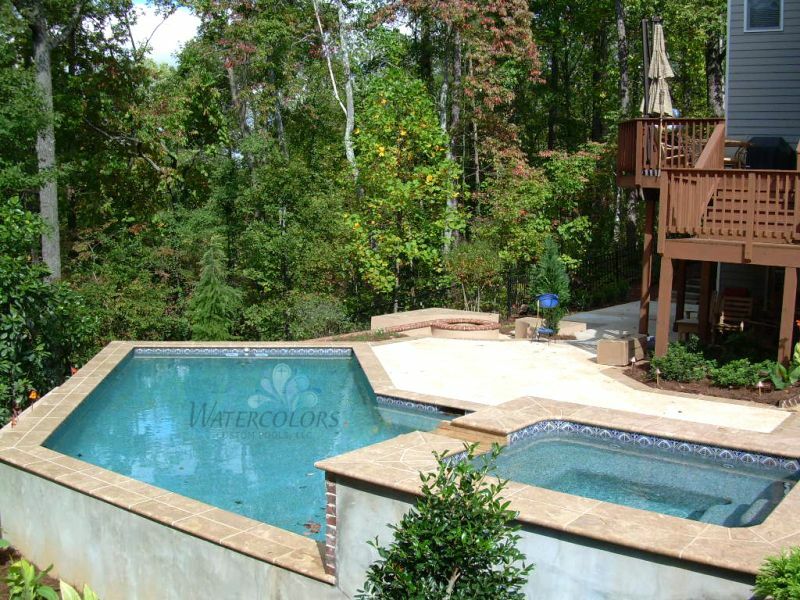 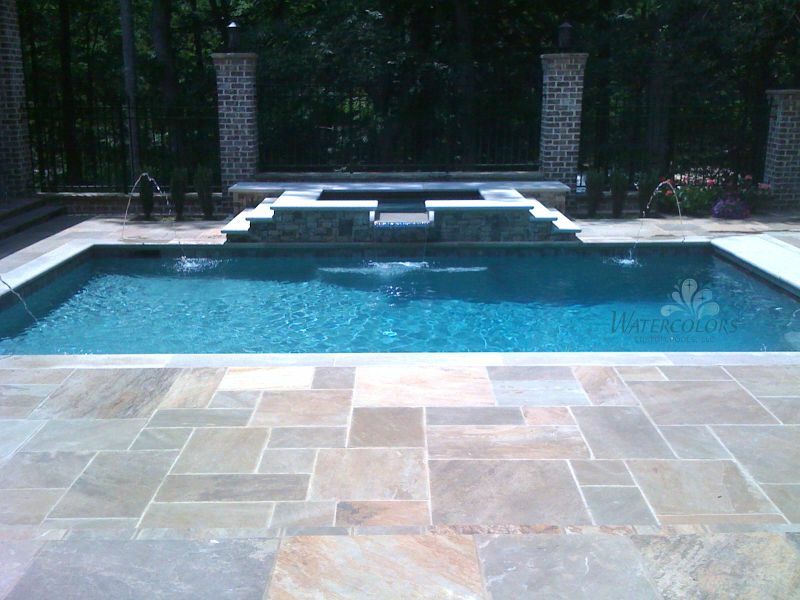 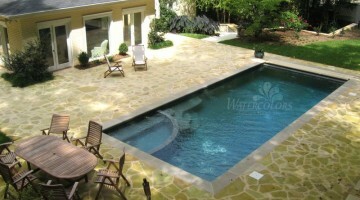 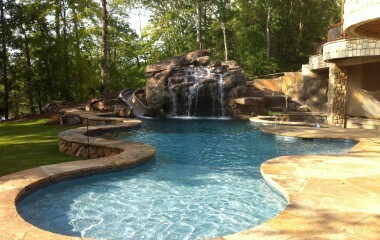 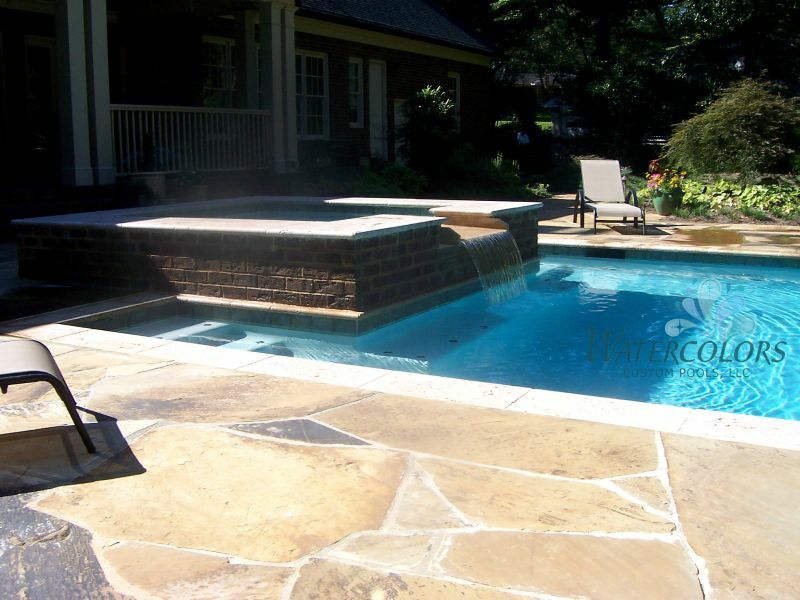 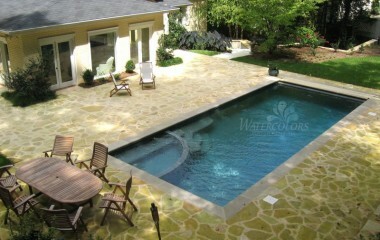 Watercolors Custom Pools, serving the greater Atlanta area, specializes in custom designed swimming pools and spas. 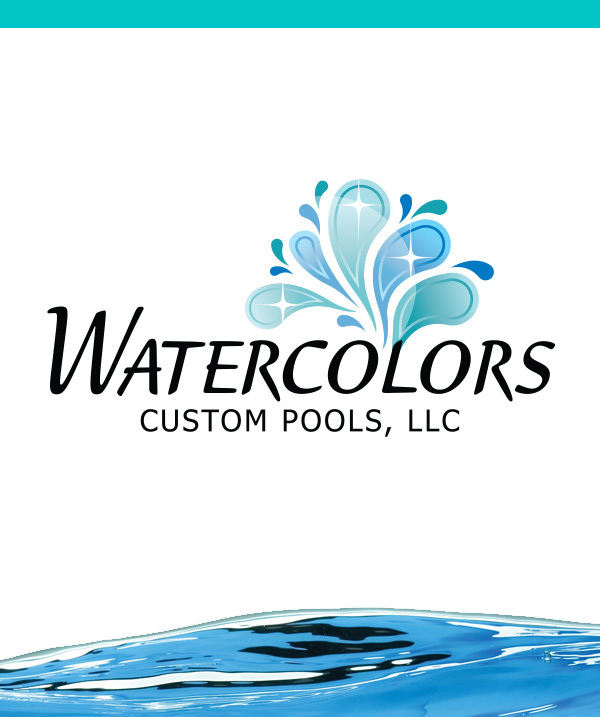 Welcome to Watercolors Custom Pools. 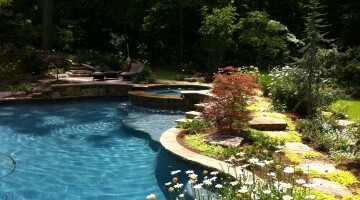 We have been building award winning swimming pools and spas throughout Northeast Georgia for over 25 years. 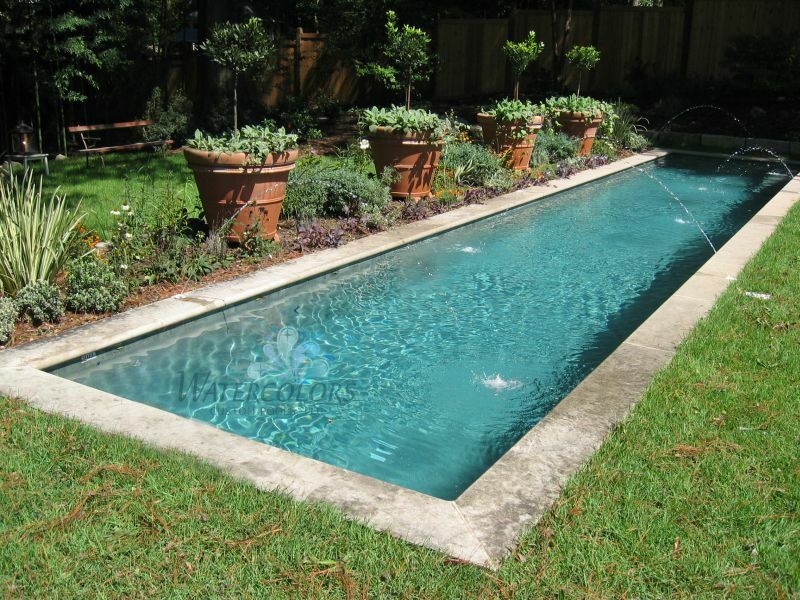 We bring a vast amount of knowledge and experience, in the swimming pool industry, to our customers. 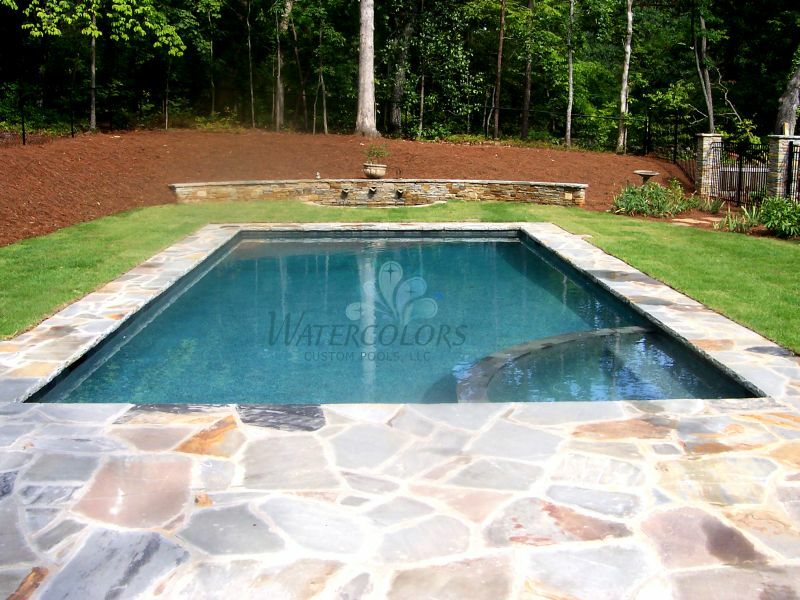 Watercolors Custom Pools sets the standard when it comes to building the highest quality pools in the Atlanta Metro area. 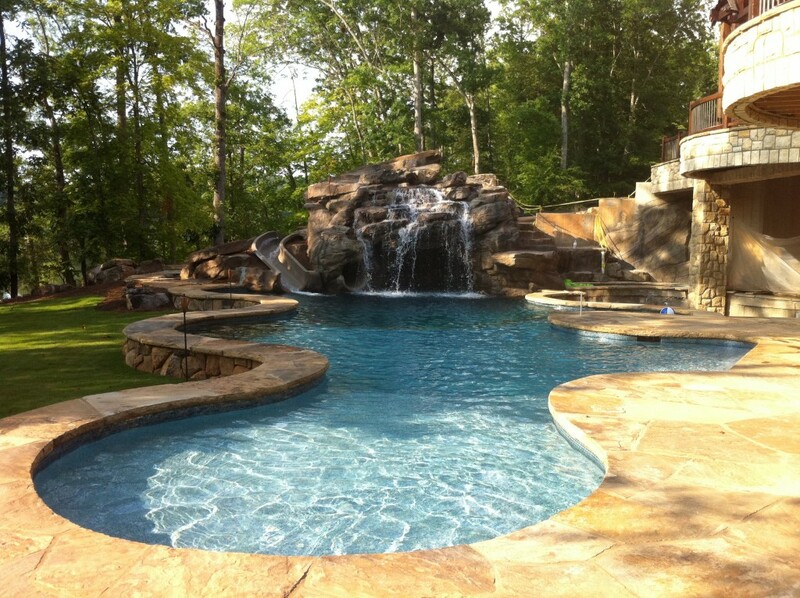 We stand behind each and every pool we build to ensure that we meet our commitment to you, building a quality pool that can be enjoyed for a lifetime.